Founded in 2010, EventAccents offers an extensive selection of high-quality event rentals in Hawaii ranging from the basics to the truly unique. The company provides wedding planners, event designers, meeting planners, caterers and do-it-yourself individuals an incredible resource as they put the finishing touches on their events. As Sales Coordinator, Kelsey Matsuda is responsible for coordinating specialty event decor rentals and providing outstanding customer service. 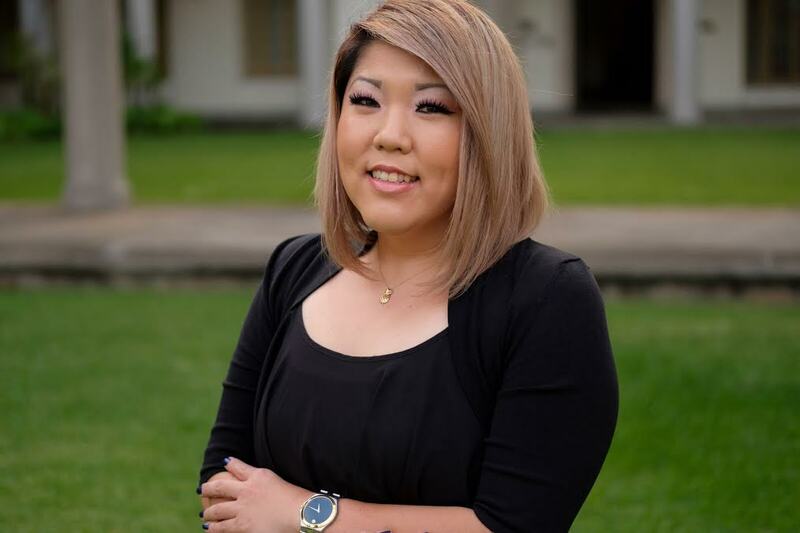 Born and raised on Oahu, Kelsey received her training from Hawaii Community College and is currently a member of the Chamber of Commerce Hawaii’s Young Professionals Program. Prior to joining EventAccents, she served as Co-Manager at Bebe. 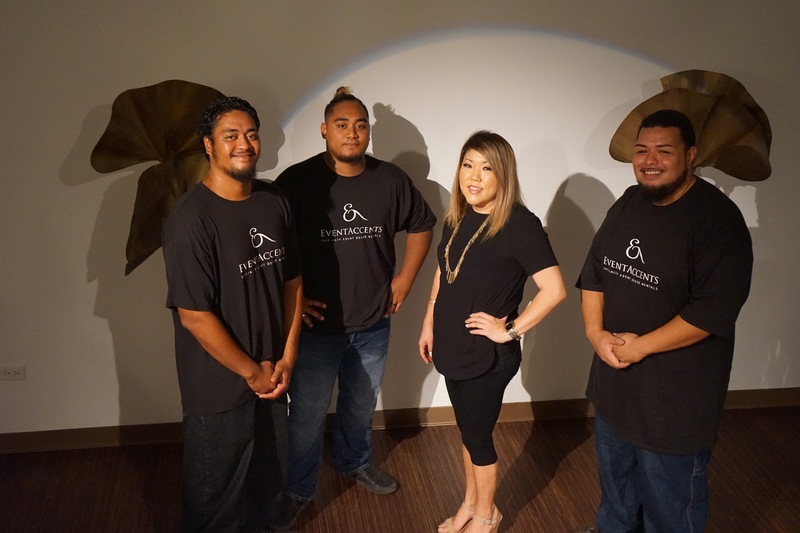 She has previous experience as the Sales and Catering Coordinator at Hilton Waikiki Beach Hotel and brings more than 10 years of retail experience with leadership roles at Kay Jewelers, Lucky Brand Jeans and other retailers.